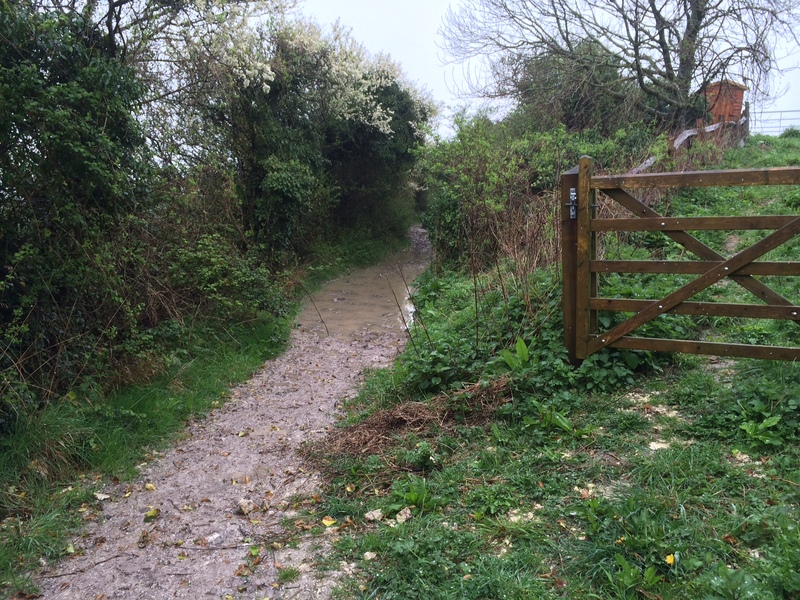 Bridleway Pyecombe 7 – more surface improvements! 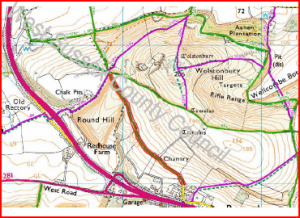 Bridleway Pycombe 7 (North from Pycombe Street) will be temporarily closed for much needed surface improvement work between Chantry Barn and its junction with bridleway Pycombe 8 (running up from The Three Greys riding school). The closure will be from Wednesday 18th June for 21 days and WSCC hope to complete the works within this period if the weather holds!